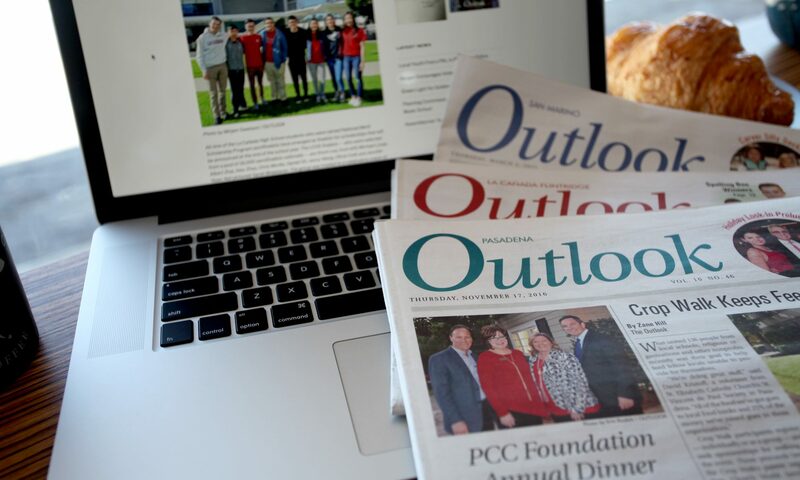 Want your events featured in The Outlook? 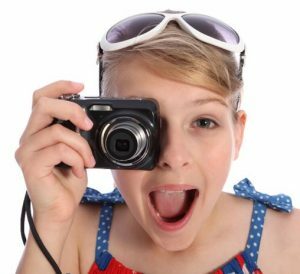 Please send us your press releases and pictures of your students or your community supporters. We are always looking for interesting angles that set you apart from others. Use the form below. We will contact you with directions on how to submit your photos. Tell us a little bit about what you are contacting us about.